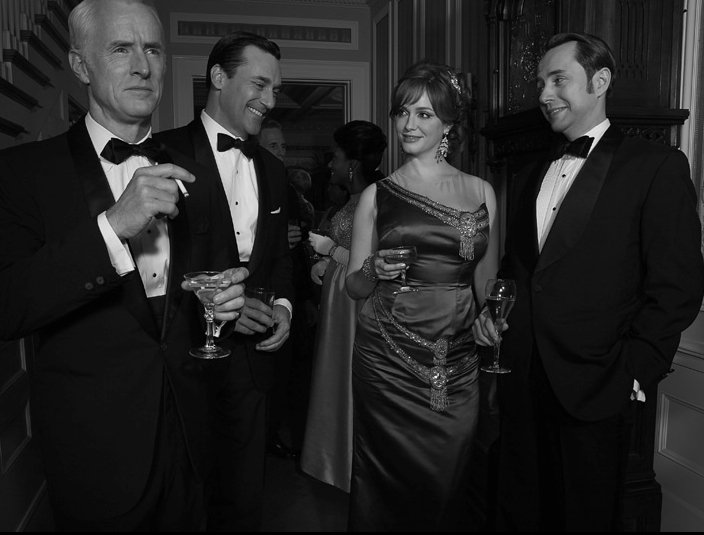 Mad Men Season 6 Returns! 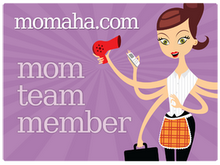 Hi bloggy friends! Just in time for my serious bout with spring fever, Mad Men is returning. That means I won’t mind spending a few more cold, winter evenings curled up on my couch watching my all-time favorite show! If you are a fan like me, this is stellar news. (Season 5 was a long time in the making… my Mad heart couldn’t take that long of a break again!) Sunday, April 7th is the date for the two-hour premier… gasp! Here’s a cast teaser to get you in the mood! 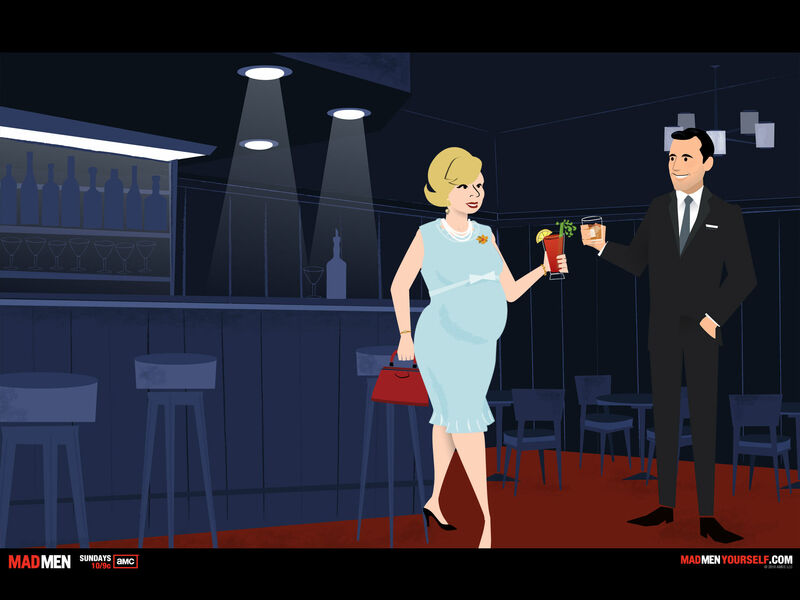 And for even more fun, create your own Mad Men “avatar” like I did!